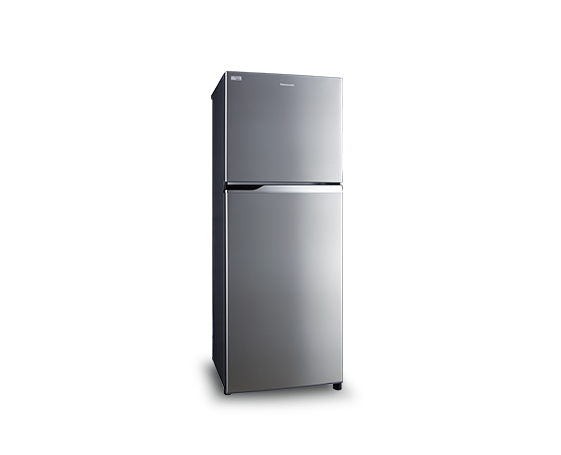 hi, i like this model and price,do you have trade in of old fridge ?? and desription does not tell hieght / depth and most important to me is width,coz i must fit between bench and wall space,..and another important for me is right side opening of the doors, coz left side opens on a wall.. waiting for your reply salamat pete. 1) We sent you an email. Please check. 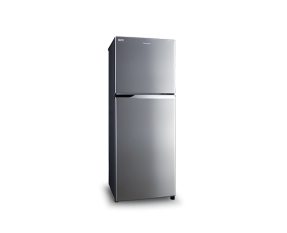 3) The hinge is on (our) right while we are facing-opening the refrigerator.